Lost some valuable photos from your iPhone XR and want to get them back? In this guide, we will show you how to recover deleted photos from iPhone XR easily, no matter you have iTunes or iCloud backup or not. I accidentally deleted photos out of the “selfie” album and these photos did not go to the recently deleted album, nor are they backed up to my iCloud iTunes. How can I recover deleted photos my iPhone XR? Any help would be greatly appreciated. Thanks in advance. With the advanced camera system, most iPhone XR users may have taken lots of wonderful photos. 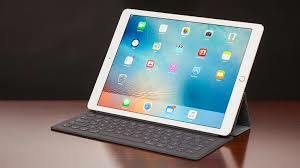 However, just like the user above, some users may lose some important photos due to accidental deletion, iOS upgrade failure, factory reset, etc. And these deleted photos can be overwritten by new data created from iPhone at any time. So, when photos get lost, the most important thing is to stop using your iPhone and retrieve the lost photos as soon as possible. 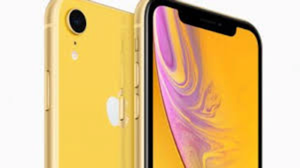 This tutorial takes you through the best ways to recover deleted photos from iPhone XR, including not only the traditional iTunes and iCloud backup recovery ways, but also the way for these users who have no available backup. Whether you have backup or not, you can get your precious photos back. Apple added Recently Deleted folder in iPhone’s Photos app since iOS 8, so that iOS users have a chance to get back the accidently deleted photos. But these deleted photos in your Recently Deleted folder stay there for 30 days. After that, it’s gone forever. Step 1 Open the Photos app > Tap the Albums tab at the bottom of the screen. Step 2 Swipe to the bottom and tap on Recently Deleted > Check if your wanted photos are stored there. 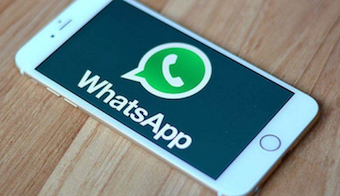 Lots of iOS users may don’t have the habit of making a regular backup of device. And sometimes, even you do make an iTunes or iCloud backup, the backup may not include the photos you lost. In such cases, is it possible to get your deleted photos back? The answer is absolutely YES. To recover deleted photos on iPhone XR without backup, the only available way is to use some safe and professional iPhone data recovery software, and PhoneRescue for iOS is the tool we highly recommend. 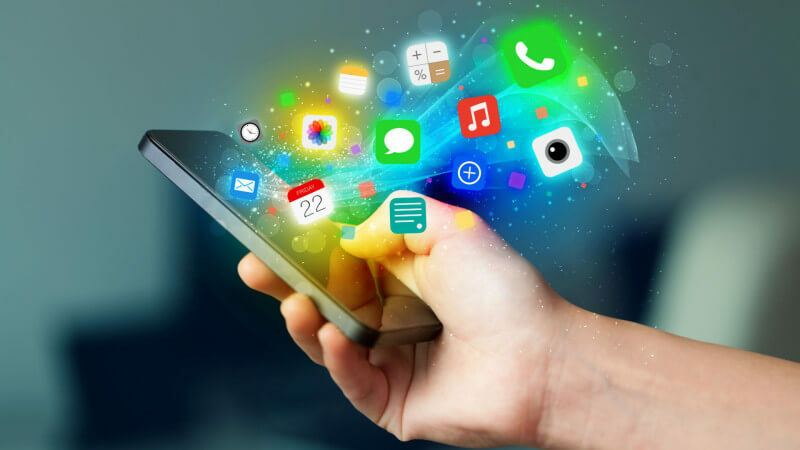 Not just because it is one of the safest tools in the market, but also because it has helped over millions of iPhone iPad users retrieve wanted files successfully, even without any backup. And below are its incomparable features on iPhone XR photos recovery. Easy-to-use & Fast Recovery Speed. It’s user-friendly interface the step-by step guide makes it quite easy to finish the recovery task. 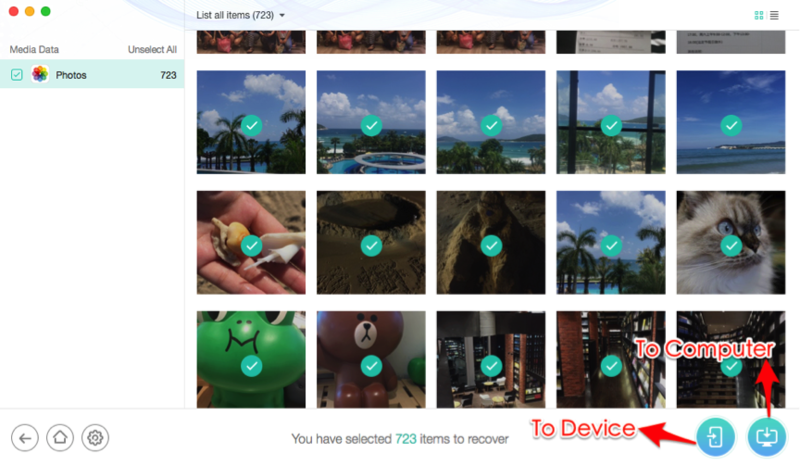 All your deleted photos can be safely recovered in a few minutes. It takes you 5 minutes to recover over 3000 photos. Recover Only Photos. 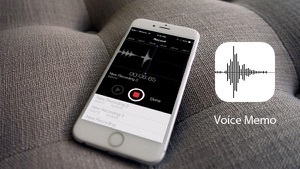 Unlike restoring from iTunes or iCloud backup, there’s no blindly full restore. It allows users to recover only deleted photos. No existing data on iPhone XR will be erased or replaced. Preview and Selectively Recovery. 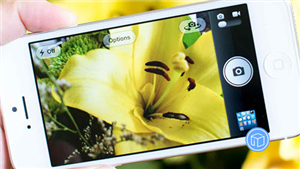 It supports previewing photos before recovering, and you can select the photos you prefer to recover to your device. Supports More than Photos. Besides photos, it also supports recovering other up to 31 iOS file types, including messages, contacts, notes, videos, purchased and non-purchased music, calendar, WhatsApp messages, etc. 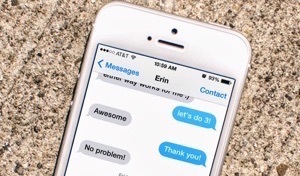 3 Different Recovery Modes. 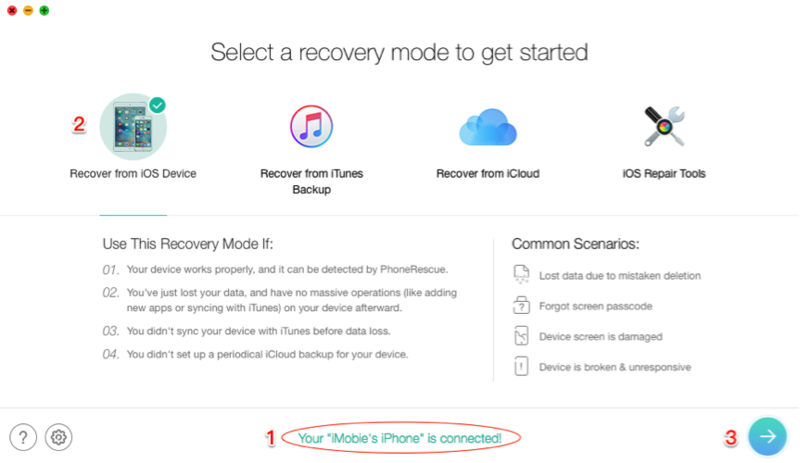 To ensure the highest recovery success rate, PhoneRescue offers 3 recovery modes for users, from iPhone directly (without backup), from iTunes backup (erase nothing and recover selectively), from iCloud backup (erase nothing and recover selectively). Step 1. Download PhoneRescue for iOS. 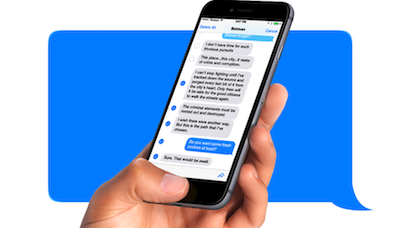 Free Download PhoneRescue for iOS on your computer firstly (or directly click the Download button below) > Run it. Step 2. 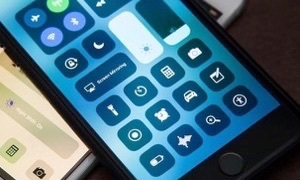 Connect iPhone XR and Choose recovery mode. Connect your iPhone XR to the computer with its USB cable > Choose Recover from iOS Device mode > Click on Right Arrow to proceed. Step 3. 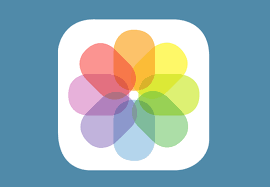 Scanning the deleted photos on your iPhone XR. Uncheck Select All button and check Photos only > Click OK button to proceed. Step 4. Select the photos to recover. Preview and select the photos you want to recover > Click To Device button to recover them to your iPhone XR’s Photos app, or click To computer button to store them on your computer for a backup. 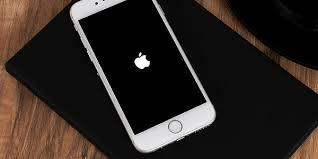 Before you trying this iCloud method, there are something you must clear that restoring from iCloud backup requires you to erase all data on your iPhone XR firstly, and these erased files can’t be recovered. In addition, it is a blind full restore. You can’t restore only deleted photos and check the backup files in advance. If you choose a wrong backup that doesn’t contains the photos you lost to restore from, you may lose all important files on your iPhone XR and can’t get the lost photos back either. 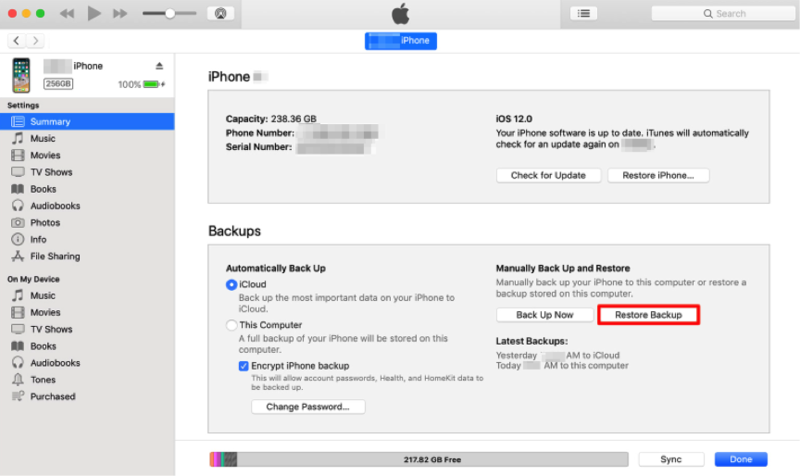 If you are not quite sure whether your iCloud backup stores the photos you want or not, refer to Method 2 or the guide: How to Selectively Restore Photos on iPhone XR from iCloud without Wiping Data. 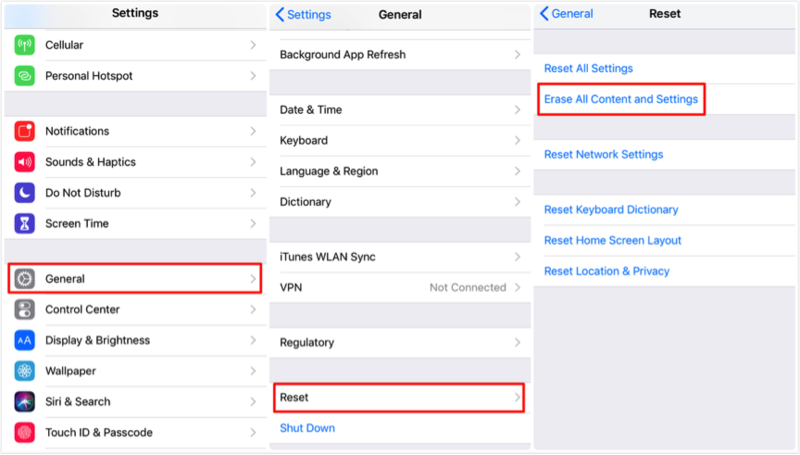 Step 1 Go to “Settings” on your iPhone XR > “General” > Scroll down and choose “Reset” > “Erase All Content and Settings”. Step 2 Reach to the Apps & Data screen > Select Restore from iCloud Backup option. Step 3 Log in your iCloud account (Apple ID) > Choose backup > Select the backup contains your lost photos. 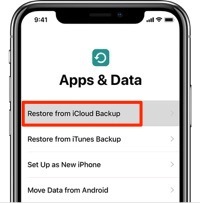 Restoring with iTunes will also wipe all data as well as settings on your device, and the files on your iPhone XR will be completely replaced by the iTunes backup files. So, choose the right iTunes backup that stores your deleted photos to retrieve to your device. If you are not sure whether the backup you made before contains the lost photos or not, try other two methods in this guide, or move to the tutorial: How to Check and Recover Only Photos from iTunes Backup. Step 1 Update iTunes to the latest version on your computer > Open iTunes > Connect your iPhone XR to the computer with a USB cable. Step 2 Select your iPhone when it appears in iTunes > Click Summary in the left panel of iTunes > Choose “Restore Backup” option. Step 3 Choose the backup stores your deleted photos > Click on Restore button get them back. That’s all about how to retrieve deleted photos on iPhone XR, and Method 2 is the recommended one, as it won’t cause any data loss on your device. 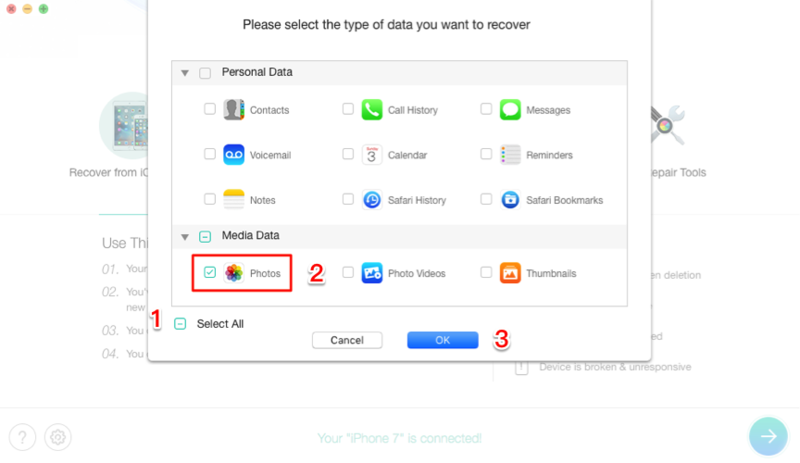 If you find this guide useful, just share it to help more iPhone XR users who are searching for a way to recover deleted or lost photos.